Mankind has been settled here since oldest times, probably attracted by the game, the richness of the soil and the moderate climate. Vestiges from the surrounding area suggest occupation going back to paleolithic times. 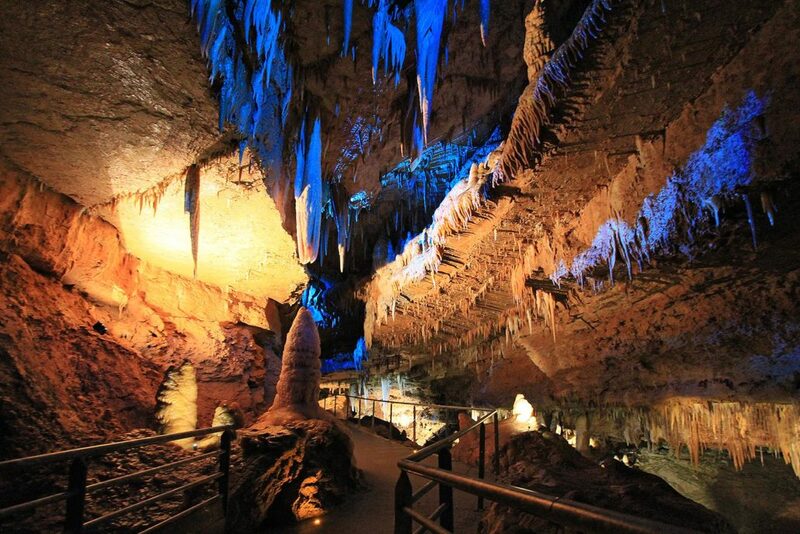 Not far from Le Clupeau campsite, are many prehistoric caves, such as Lascaux close to Montignac, or caves with concretions like Tourtoirac, open for visits. 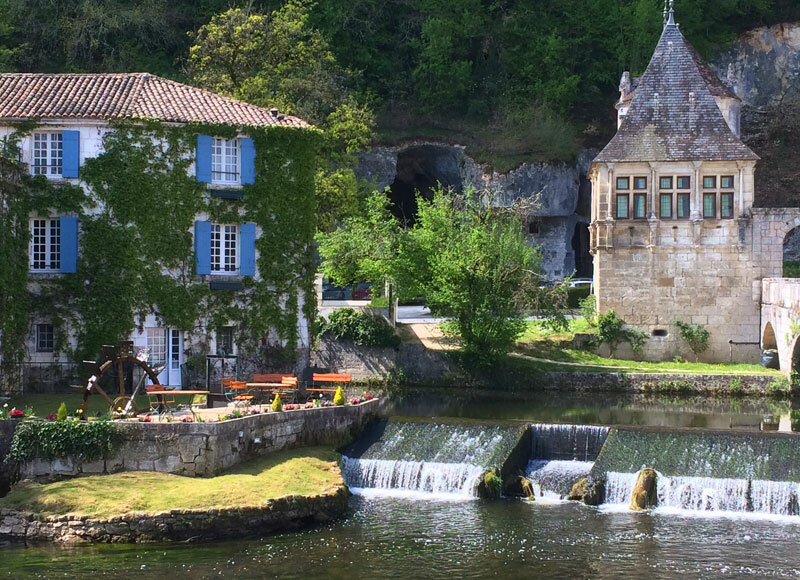 The village of Cherveix-Cubas, watered by the Auvézère, is located in Hautefort country, at the crossroads of three of the four Périgords, the black, the white and the green. 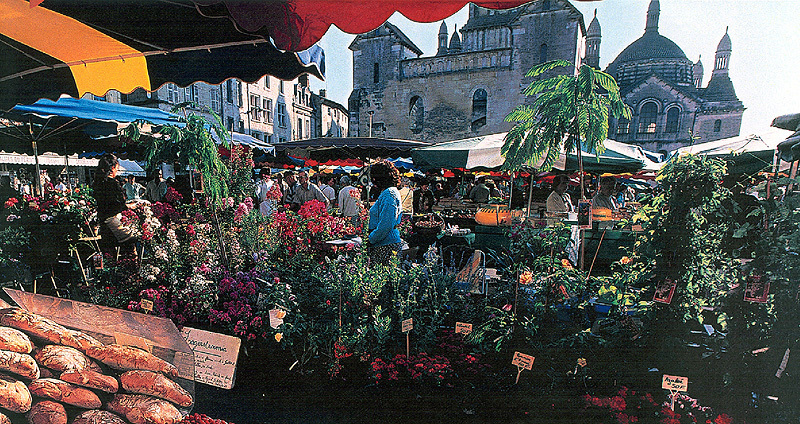 The “Large Water”, or Grand’ Aiga, which in occitan describes the river Auvézère (formerly the High-Vézère), tributary of the Isle at the entrance to Périgueux, is one of the main tourist attractions of the region along with the Périgord’s own reputation for good food. 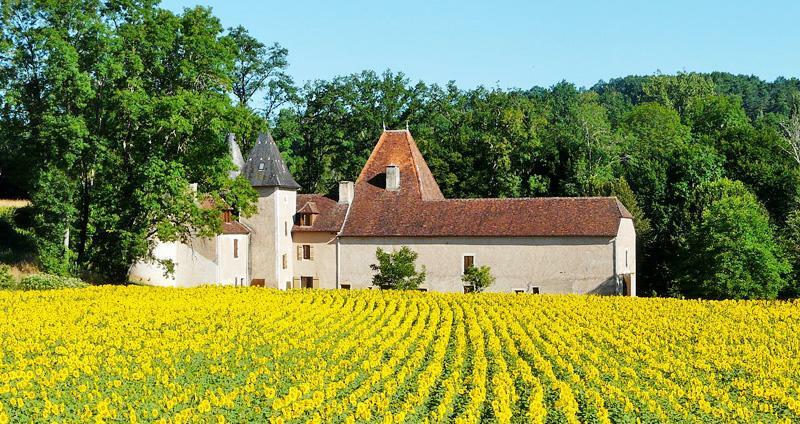 Hautefort country is a land of history, culture and gastronomy, tradition and reception. 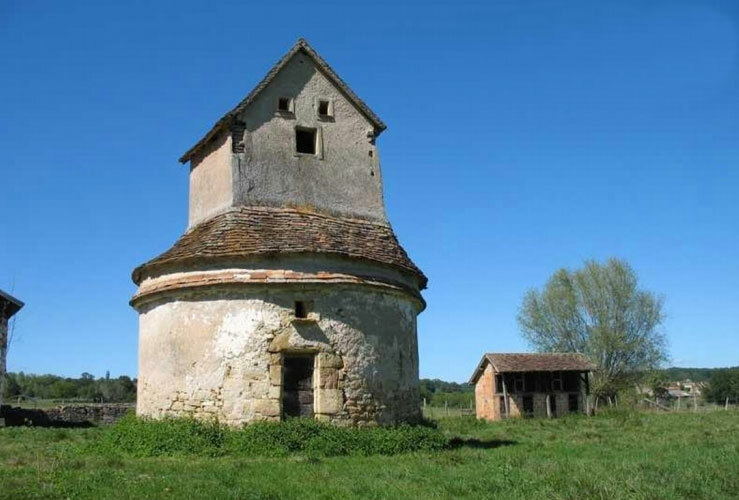 The commune of Cherveix-Cubas is rich in architectural heritage including three churches of which one gothic and one Roman, a 13th century lantern for the deceased, as well as a XVIIIth century gentilhommière. 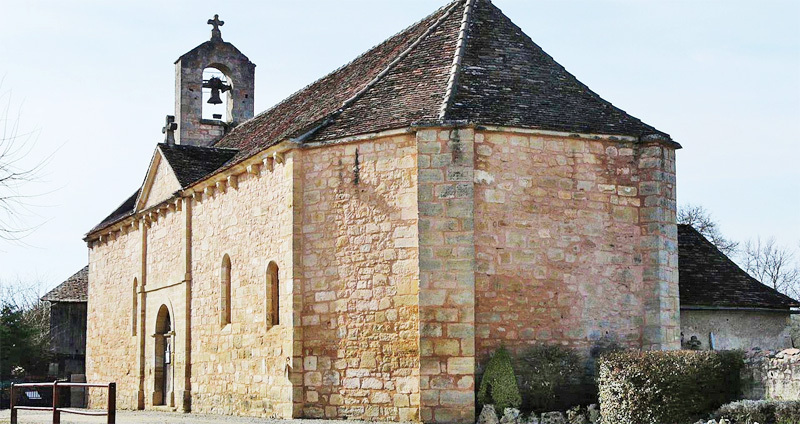 In the commune, at Saint Martial-Laborie, the Temple of Water was, from XIIIth to XVIth century, a high place being the origin of the installation of the Knights Templar in the Auvézère plains. Today all that remains of the commandery is the splendid dove cote and XVIIIth century main building. 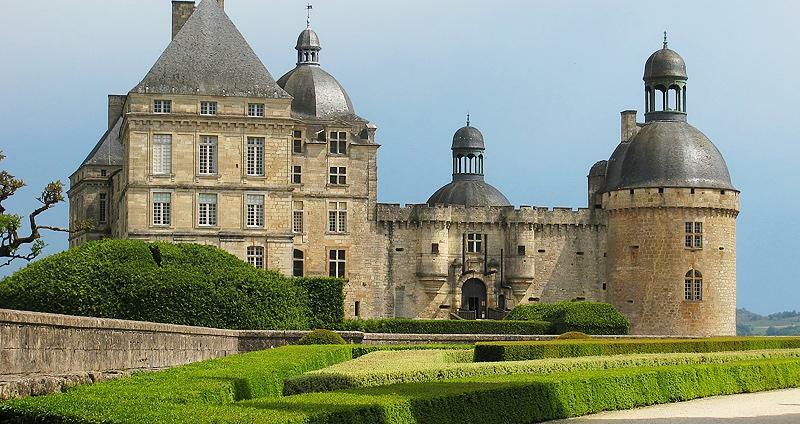 A few steps from the camp site, the castle of Hautefort rises, an architectural jewel worthy of the most beautiful Loire chateau. 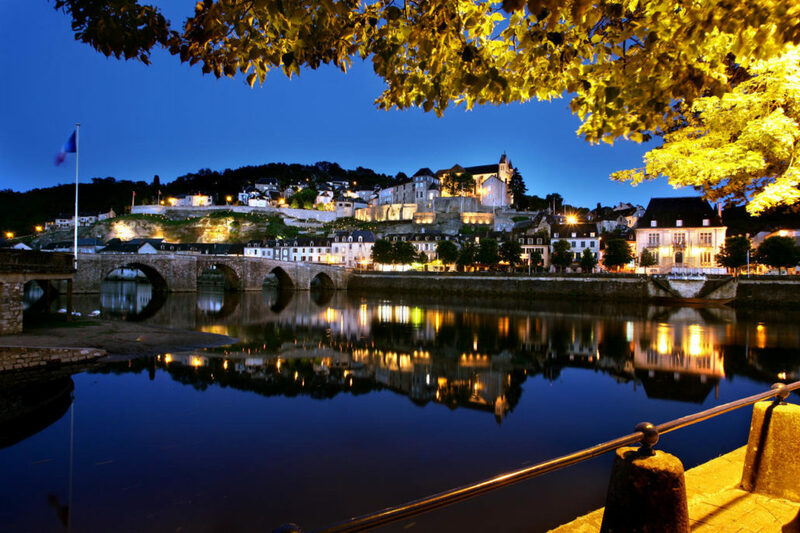 In the XIIth century, this castle belonged to the turbulent troubadour Bertran de Born. Today, the castle constitutes a vast harmonious unit where Renaissance and traditional styles are mixed. One can admire both the English style landscaped garden and the French style flowered terraces. Inside the castle, waiting to be discovered, are the principle staircase with its beautiful gallery and basket handle arcades, paintings from the XVIIth century, Flemish tapestries, earthenware, as well as a wealth of furniture. In the south-west tower, note also the splendid chestnut wood framework, work of the Companions of the Tour de France. A little farther, about 40 minutes away, how not to be tempted by the visit of the world-famous site: the Cave of Lascaux. 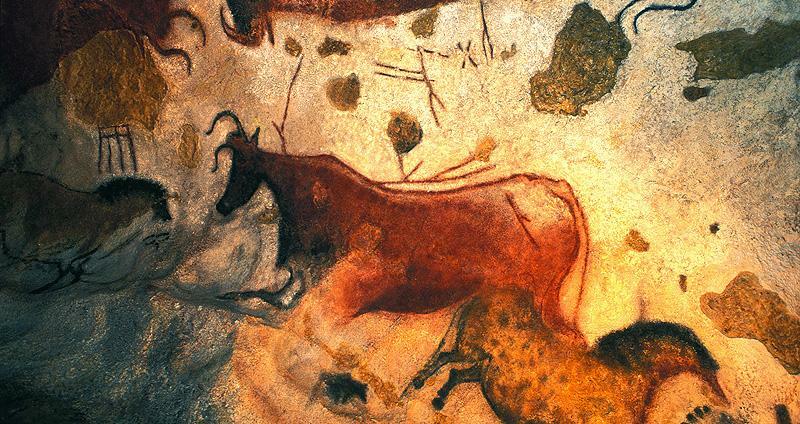 It is in fact its 3-dimensional reproduction still called ‘ Lascaux 4 ‘, the original being closed to the public since 1963 in order to ensure its preservation. This technological feat makes it possible to restore to mankind a part of this common inheritance of 17 000 years old. The more active can avail themselves of the many outdoor sports on offer within a few kilometers radius around Le Clupeau camp site. 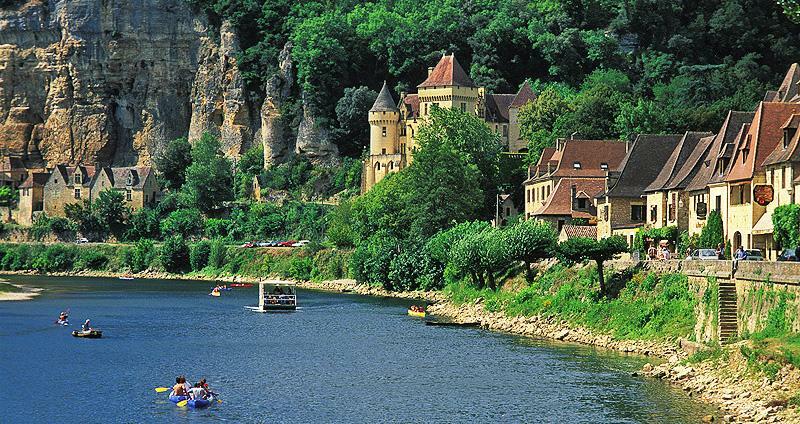 Come to the Dordogne-Périgord, come to Cherveix-Cubas, a warm welcome awaits you at Le Clupeau camp site!